It is replaced by the Symbol LS2208. At the high end of the Symbol "Smart Line" of ergonomically designed handheld scanners, the LS 2100 Hotshot Series Scanners are the best-value handheld scanners in their class. 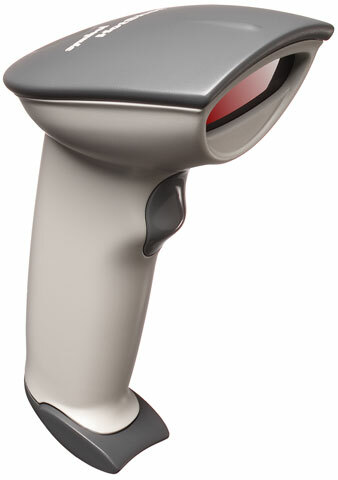 The LS 2100 Hotshot's scanning, host connectivity, and software feature set are ideal for a wide range of specialty handheld laser scanning applications, such as video rental establishments, music/CD stores, sporting goods, office automation functions, or as an attachment to a portable terminal for inventory and/or mobile applications. All units ship with one product reference guide. All units feature Symbol's 5 year warranty. Undecoded scanner. Order cables separately. See accessories. See Symbol LL500 for required wedge.